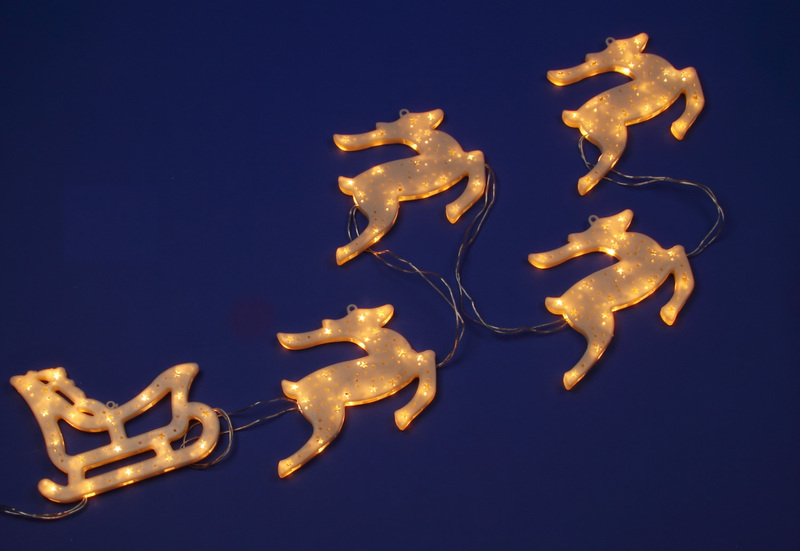 The White Reindeer with Sleigh Silhouette is a warm, wonderful way to capture the magic of the holiday season in simple, affordable decor. Measuring approximately 10cm by 24cm, this merry image of Santa leading his team through the sky and across the globe will delight those near and far who spy it at your home! The warm white lighting of the LED bulbs won’t drive up the cost of electricity, so feel free to keep it lit all season long! 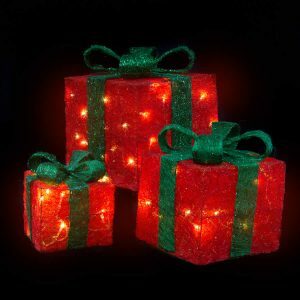 This delightful display would be charming over a mantle or near your holiday tree, or display it outside on a porch or patio to beckon neighbors and friends to your home. Wherever you choose to use this silhouette, you will find that it becomes one of your favorite accent items that you use every holiday season. 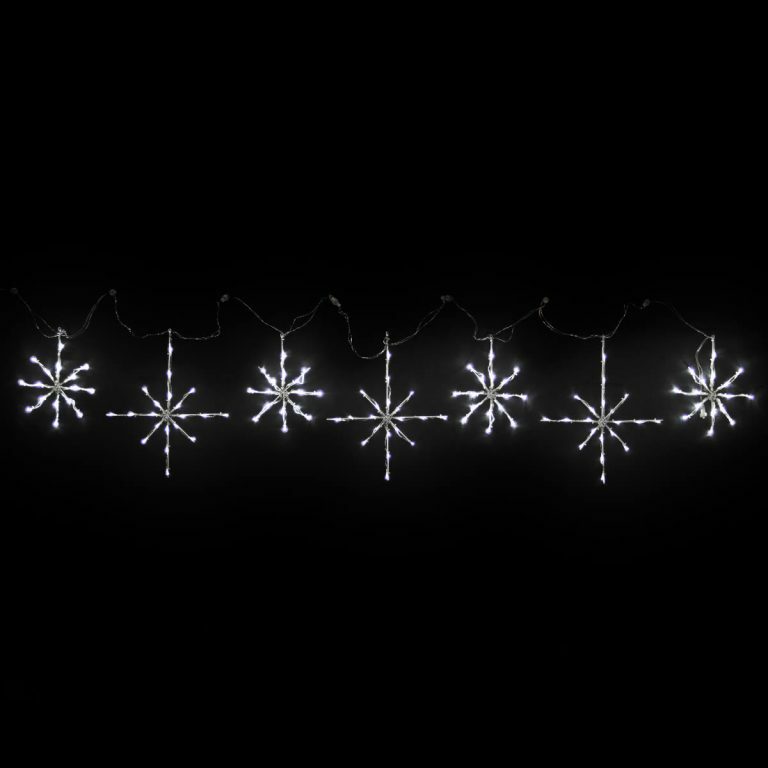 Consider, also, buying this Christmas Light silhouette for someone else who loves the holidays as much as you do! They will treasure it and the person that gave it to them each year when they put it out for the Christmas season.